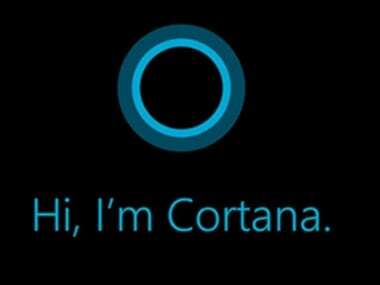 Javier Soltero, Vice President of Cortana, confirmed his departure in a tweet posted to his personal account. 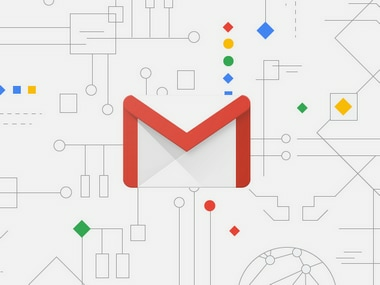 Following Google's overhaul, Gmail now lets users snooze emails, access GSuite apps with ease and nudge people to follow up on emails. 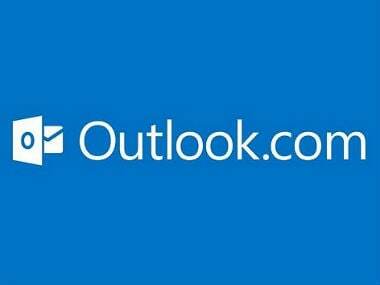 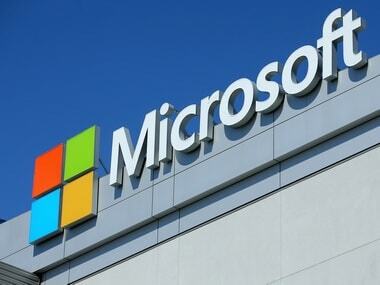 Microsoft has also introduced various bug fixes in the Outlook app and made the performance faster. 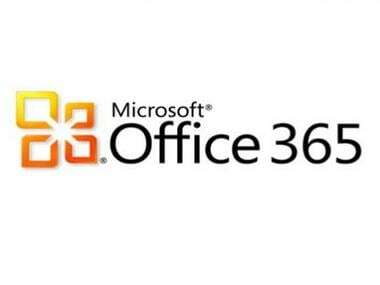 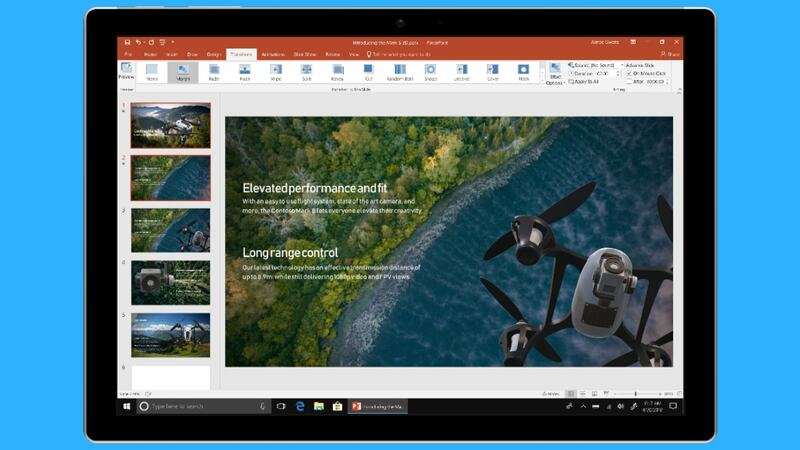 The service which is now generally available as an add-on to any ‘Office 365' enterprise plan is aimed to improve employee productivity and engagement. 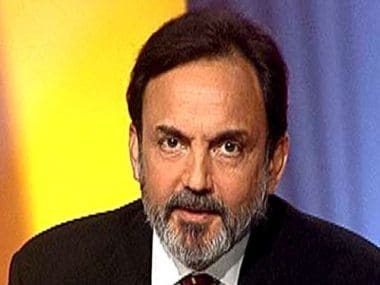 Ever since the CBI raided the home of the NDTV promoter Prannoy Roy earlier this week, a concerted campaign has been launched by a section of the media, alleging that the freedom of the press is under severe threat from the Narendra Modi-led government. 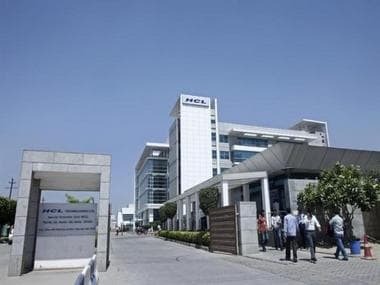 State-run telecom firm BSNL today launched an email service, offering 100GB storage space, in partnership with Datamail provider Data Xgen.